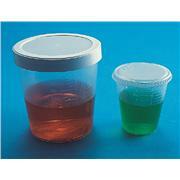 Sample cups are of heavy-duty construction to prevent cracking or tipping. 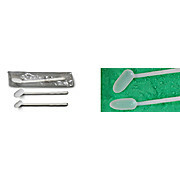 Their conical design allows for use of nearly the entire sample. 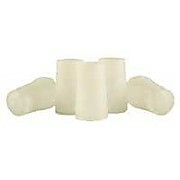 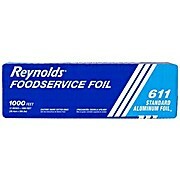 Translucent; preferred for most solvents. 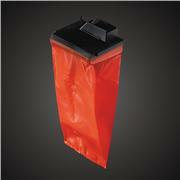 Heavy-duty construction prevents cracking or tipping. 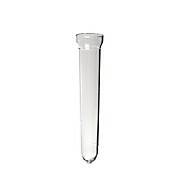 Conical design allows for use of entire sample. 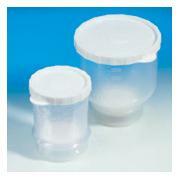 Clear, recommended for use with most aqueous solutions. 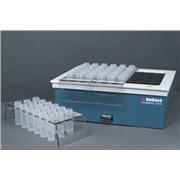 For use with PerkinElmer AS-60/70/71/72/800 Graphite Furnace Autosampler. 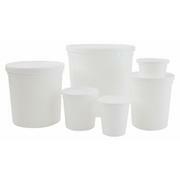 Globe Scientific supplies a complete line of cuvettes, sample cups, printer paper and disposal bags for use on the Bayer® 550 Express & Express Plus analyzers. 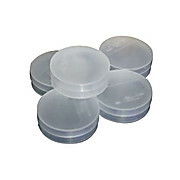 A black, round, metal sample cup with quartz glass installed in the base. 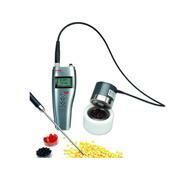 The cup can be used to analyze dry, ground food or agriculture products. 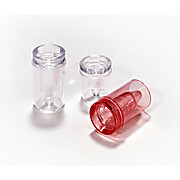 Once the cup is filled, please use disposable backs (L1281934). 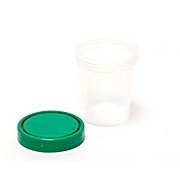 A black, round, metal sample cup with quartz glass installed in the base. 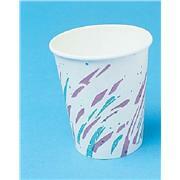 The cup comes with a locking metal back and a foam insert. 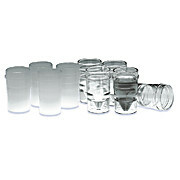 The cup can be used to analyze dry, ground food or agriculture products. 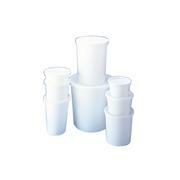 Once the cup is filled, please use disposable backs (L1281934). 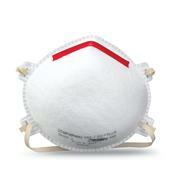 …AirLite hood. 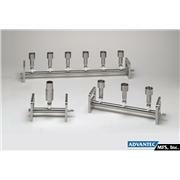 This model comes complete with three 18-place Polycarbonate racks (catalog number SC200). 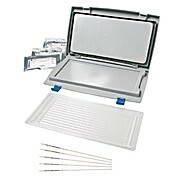 These racks allow the operator to load or unload 18 samples at once. 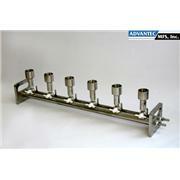 Racks accommodate any style of 50mL digestion vessel. 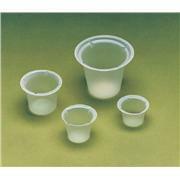 We recommend our SC475 disposable screw cap polypropylene cups. 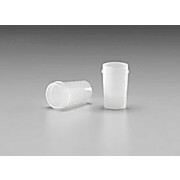 …a general purpose cap design for broad applications Thermo Scientific* Samco Pathology and General Use Specimen Containers are economical and disposable, for single-use handling of dry or liquid specimens. 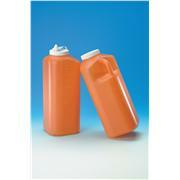 For storage and transport of fluids and some pathology specimens, powders and solids.